This story was originally published in the Feinberg Research Office’s Breakthroughs Newsletter. During the 2015 State of the Union Address, then-President Barack Obama announced the launch of a bold new plan. Northwestern is now embarking on a groundbreaking research effort to help make that goal a reality. Last year, the National Institutes of Health awarded the university — along with four other regional institutions that make up the Illinois Precision Medicine Consortium — a five-year, $51 million grant to help launch a landmark longitudinal research effort central to Obama’s Precision Medicine Initiative. Philip Greenland, MD, the Harry W. Dingman Professor of Cardiology and director of the Center for Population Health Sciences, is the principal investigator of the Illinois Precision Medicine Consortium, one of a number of consortiums across the country. The Illinois consortium, which aims to enroll around 125,000 participants in the cohort, plans to begin recruitment at a pilot level in mid-August 2017. The field of precision medicine — an emerging approach to disease prevention and treatment that takes into account a person’s individual genes, lifestyle and environment — has already seen a number of promising advances. For example, some novel cancer therapies now target specific gene mutations. But it’s recognized that significant progress must still be made before medicine can truly be tailored to every individual patient. 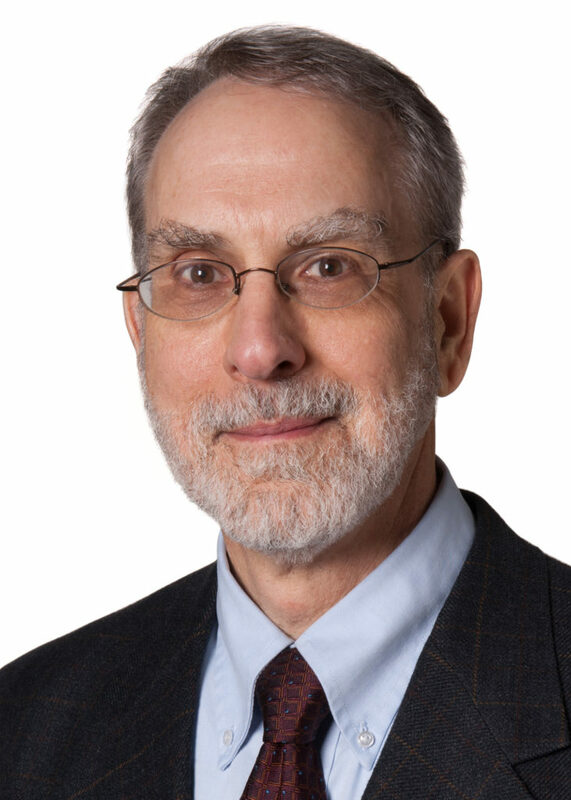 Philip Greenland, MD, the Harry W. Dingman Professor of Cardiology, is the principal investigator of the Illinois Precision Medicine Consortium. The national program, dubbed the All of Us Research Program, aims to recruit one million or more people living in the United States of all ages, ethnicities and backgrounds to share their genetic information, electronic health data and biological samples over a long period of time. Participants in the study will also be invited to fill out questionnaires and contribute data via smartphones, sensors or mobile health apps that will offer insights into environmental factors and lifestyle exposures. “The ultimate goal is to speed up medical breakthroughs, so healthcare in the future can become more tailored to individual differences in lifestyle, environment and biological makeup,” said Maria Lopez-Class, PhD, MPH, MS, a project officer for the All of Us Research Program at the NIH. Beyond helping to design the study and recruiting a significant number of participants, Northwestern is also a sub-awardee of the program’s Data and Research Center, which will support the secure storage and organization of the datasets across the country. Abel Kho, MD, director of the Center for Health Information Partnerships, is leading those efforts at Northwestern. questions than we have in the past. In the long term, one of the key research objectives of the All of Us program is that the resulting database of anonymized data will be open-access, serving as a rich resource not only for investigators and scientists across the country, but for anyone looking to gain insights into a particular disease or health question. The hope is that together, these unique factors that characterize All of Us — its size, open-access format and broad scope — will eventually lead to important advances in the ability to practice precision medicine. Feinberg will begin enrolling participants for the All of Us Research Program in August 2017. We encourage all of our faculty, staff, students and their friends and family to become a part of this historic effort. Please e-mail joinallofus@northwestern.edu to sign up.